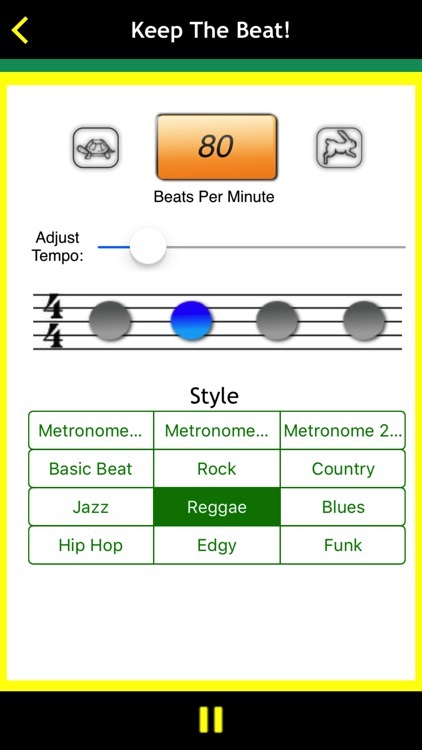 A feature-packed app to get you playing real (or at least recognizable) music fast. 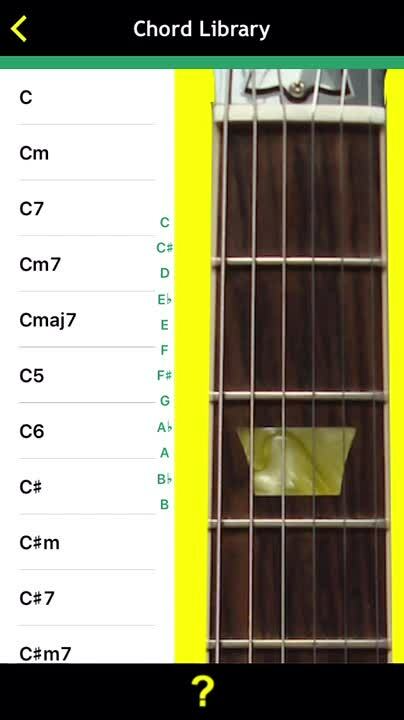 You don’t have to read music to play the guitar. Starting with the basics of the guitar and moving to practicing all the chords, you can pick up on everything you need to understand and play the guitar. 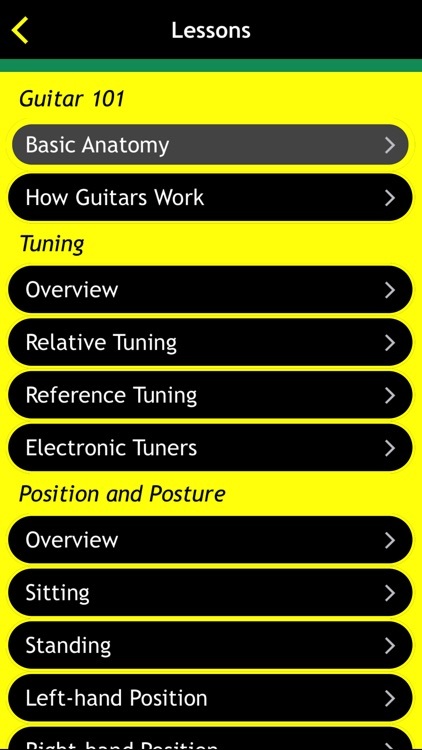 With a built-in electronic tuner and metronome/drum tracks included in this app, Guitar Basics For Dummies is the first (and maybe only) guitar app you’ll need. 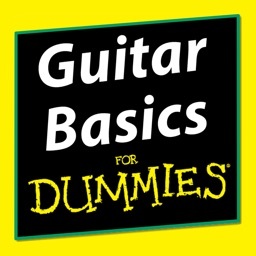 Jump right into your own lessons with an overview of the anatomy of the guitar and how guitars work. 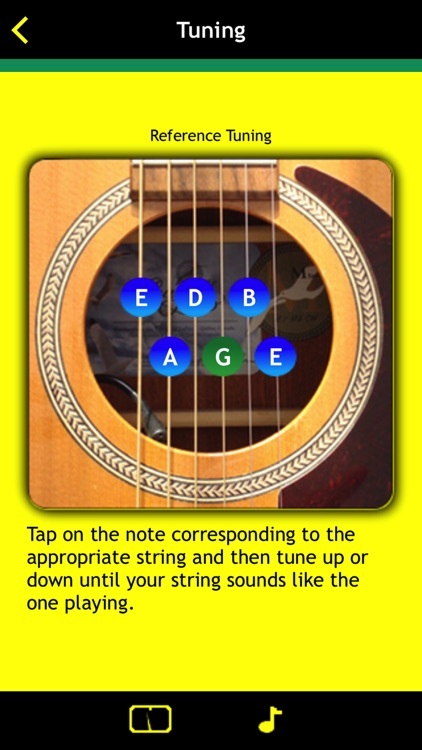 From there you’ll get instruction on tuning your guitar – complete with relative and reference tuning; and don’t forget to utilize the tuner in this app to help you along. 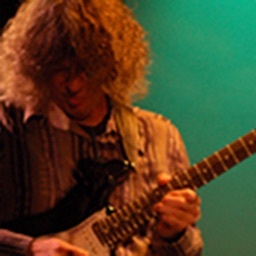 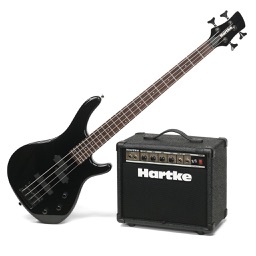 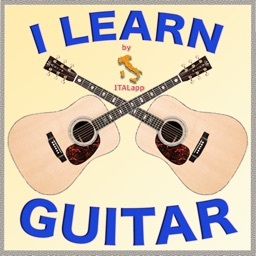 Detailed lessons on position and posture (sitting, standing, left-hand, right-hand) and chord diagrams, rhythm slashes, and tablature set the stage for chord lessons. 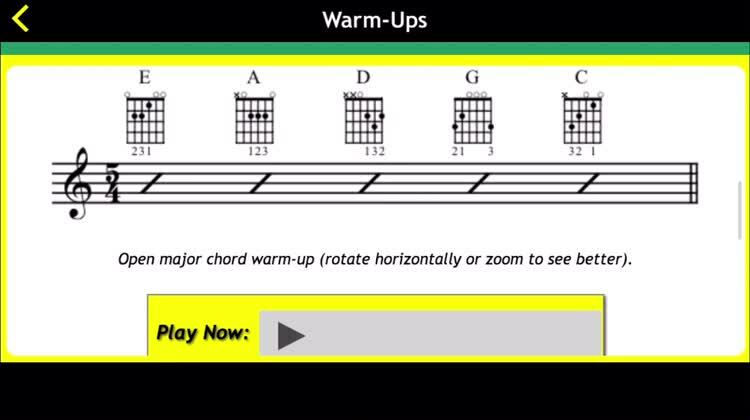 You’ll learn how to play and strum the essential chord families (A, D, G, and C) as well as learning how to play Barre chords. 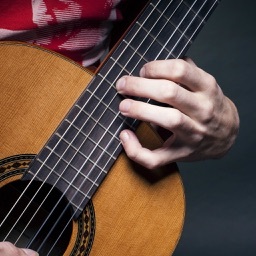 Warm up and play along with popular songs, including – Kumbaya, Swing Low, Auld Lang Syne, and a few more recognizable classics. 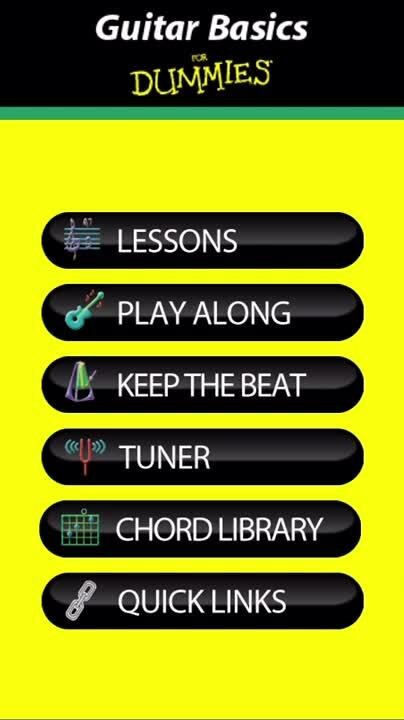 And you’ll get your own Chord Library – complete with diagram and other helpful visuals. 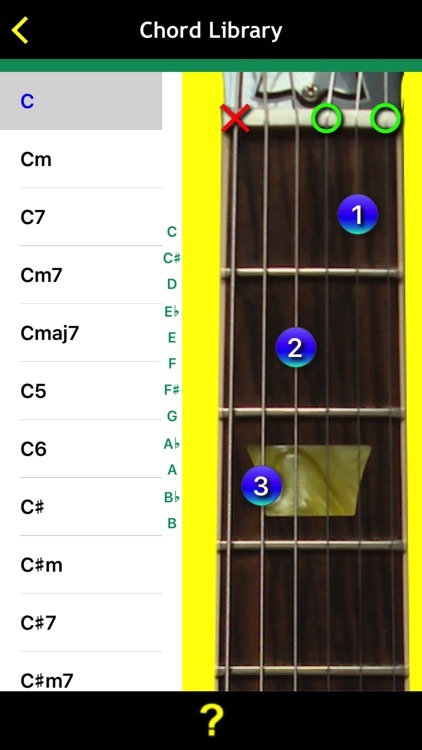 Whether you want to learn guitar for a hobby or to be a star, this app has something for everyone. 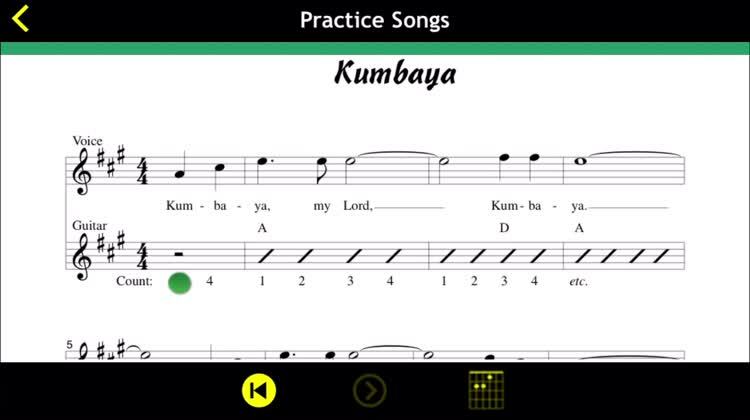 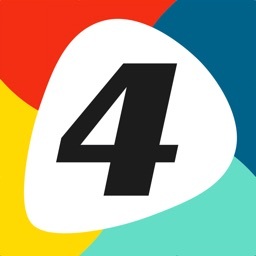 Today’s AGF list includes an arcade game, journaling app, and reference app.